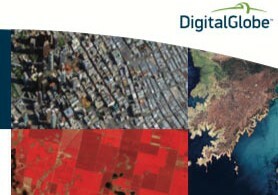 Vote for DigitalGlobe’s third annual Top Commercial Satellite Image of the Year contest on its Facebook page. You can “like” as many images as you want, but only the five images with the most likes will make it to the final round on December 17. 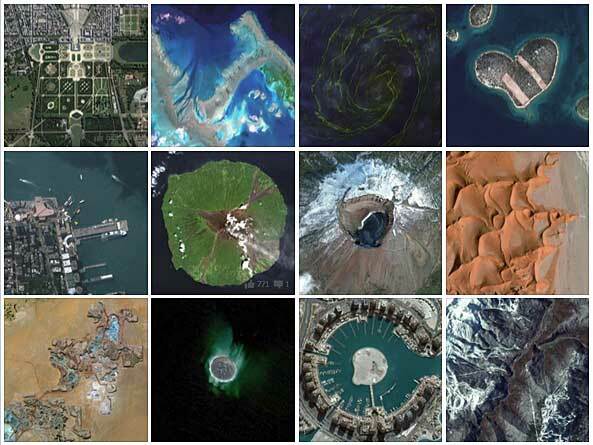 Those 5 images will then be added to a new album, Top Image Contest – 2013 Top 5 album, where you can “like” your favorite Top Commercial Satellite Image of the Year.